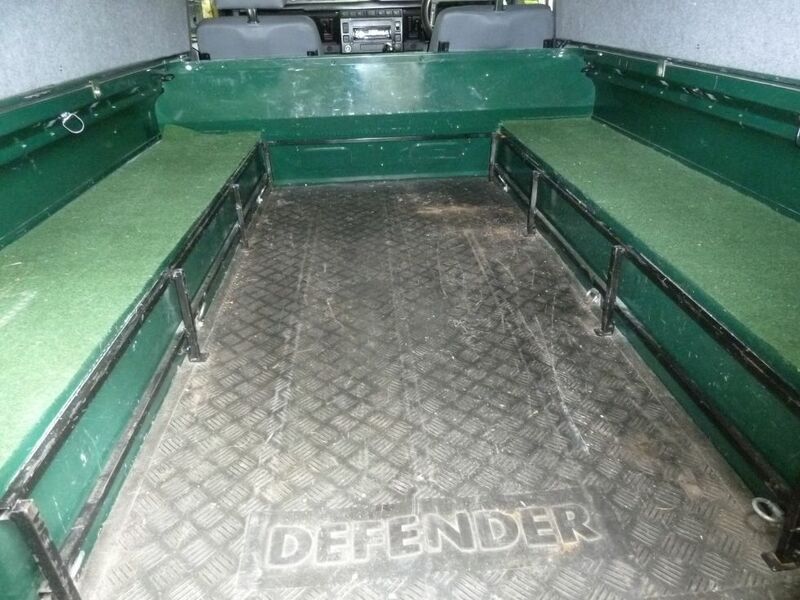 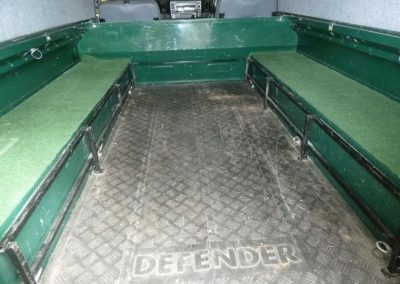 Home / Defenders / FM05 BUJ – 2005 Defender 110 Hard Top – Absolutely Exceptional ! 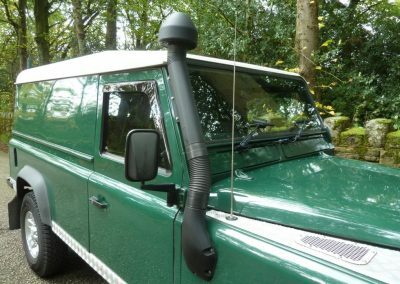 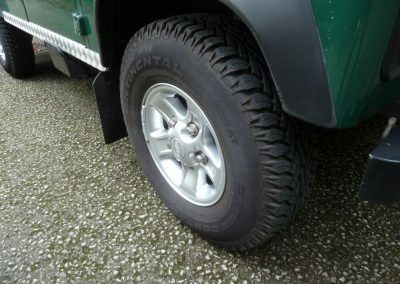 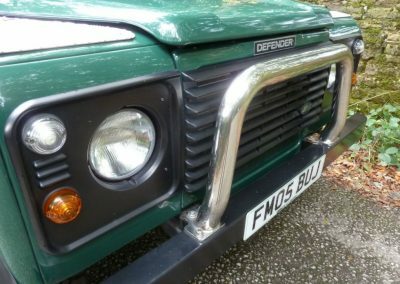 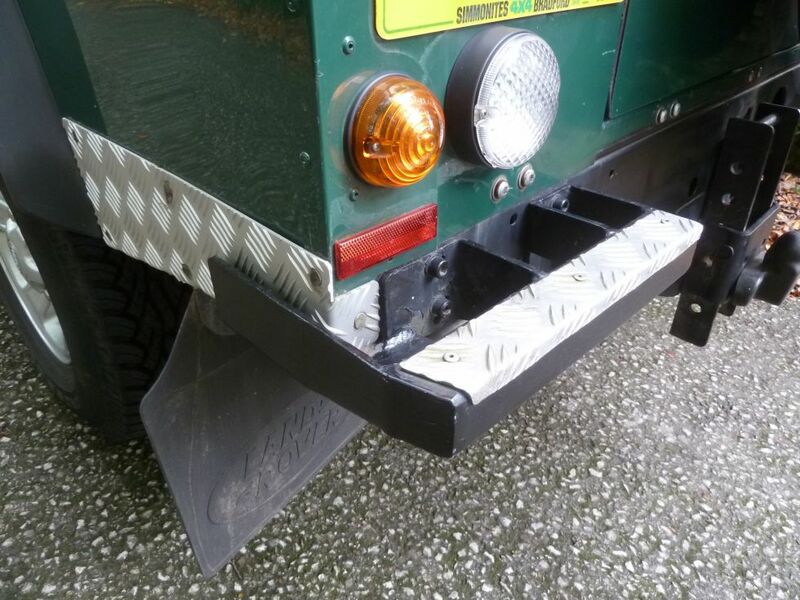 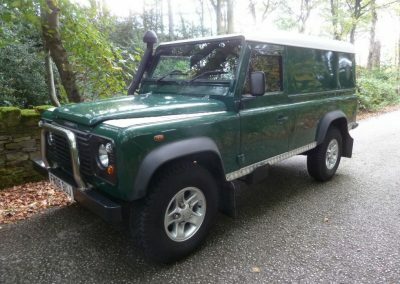 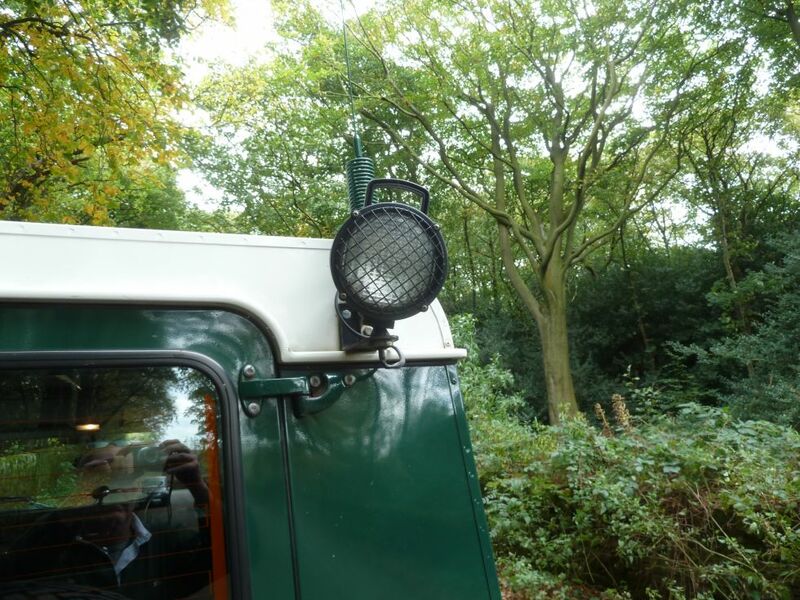 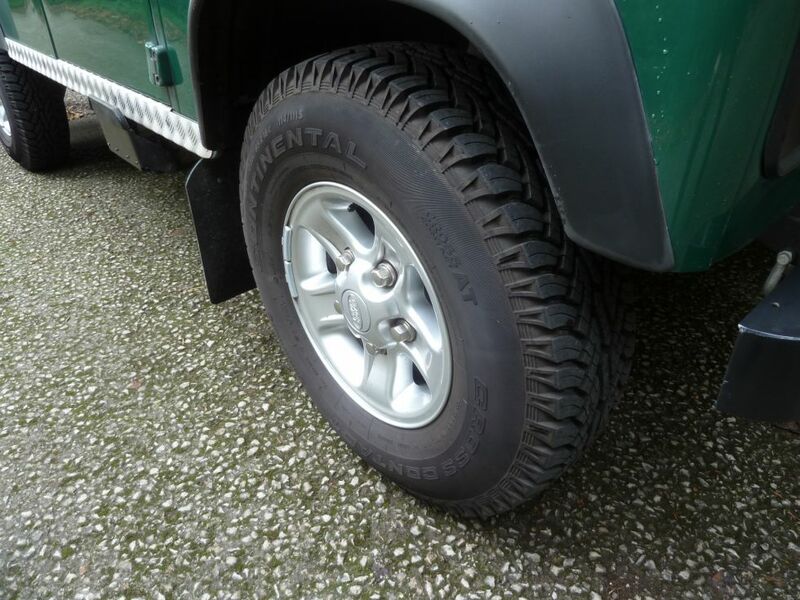 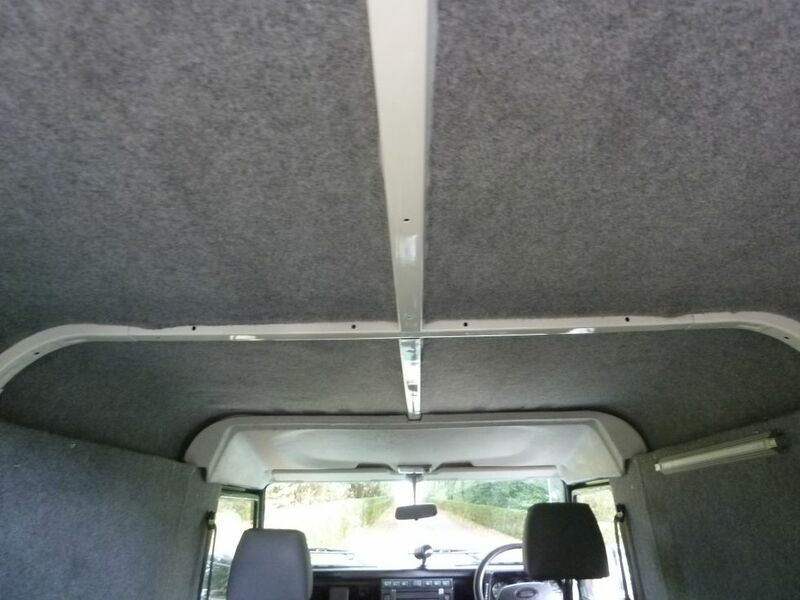 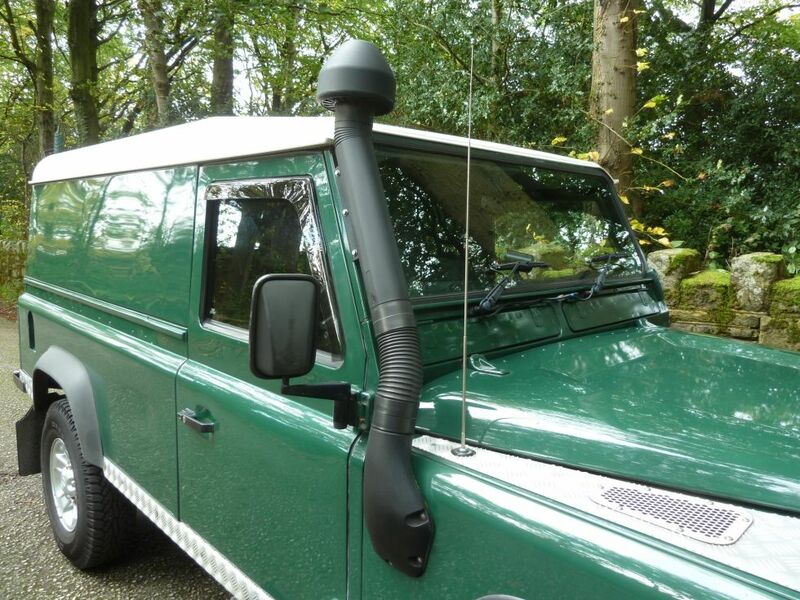 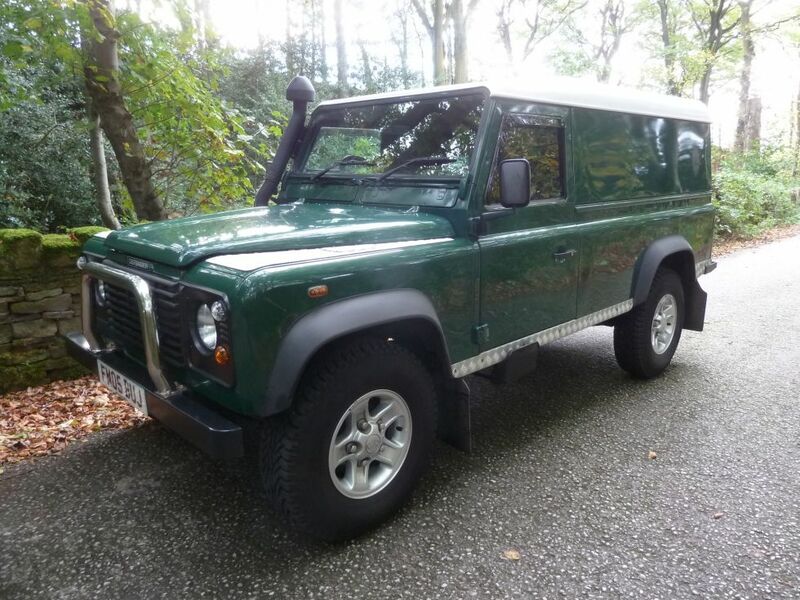 Enquiry about FM05 BUJ - 2005 Defender 110 Hard Top - Absolutely Exceptional ! 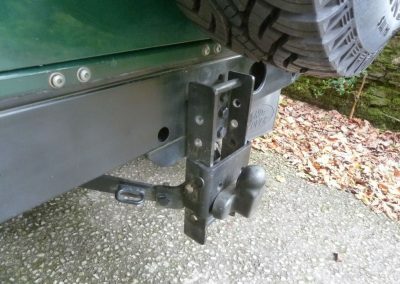 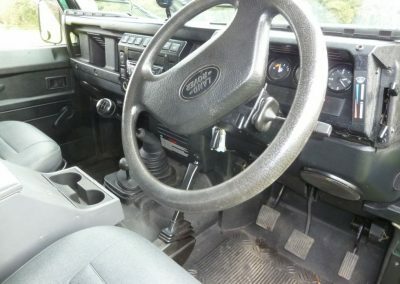 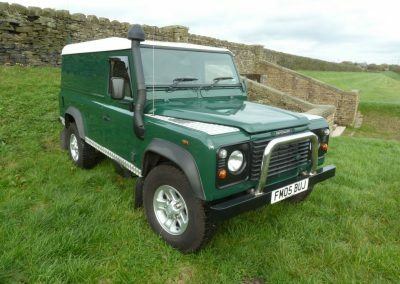 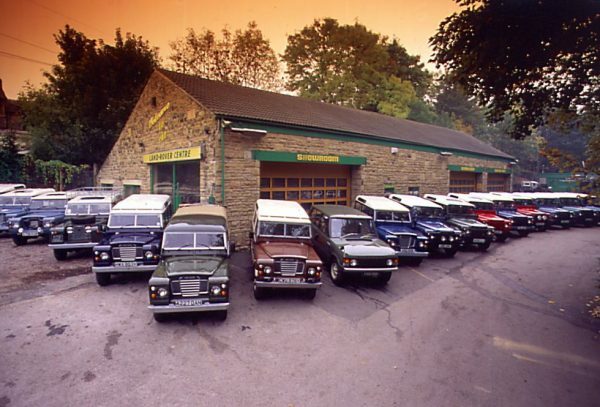 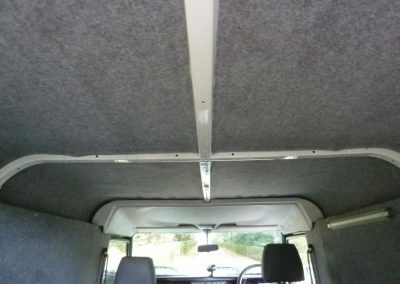 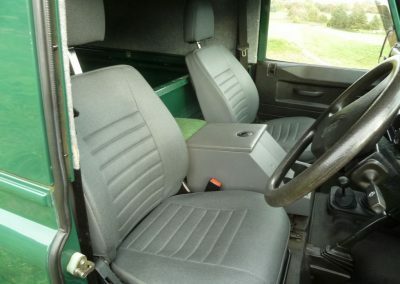 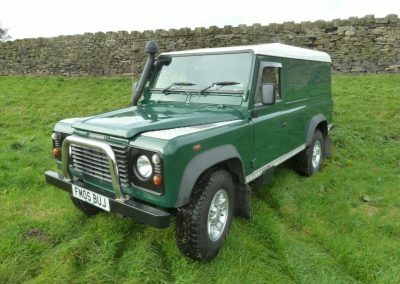 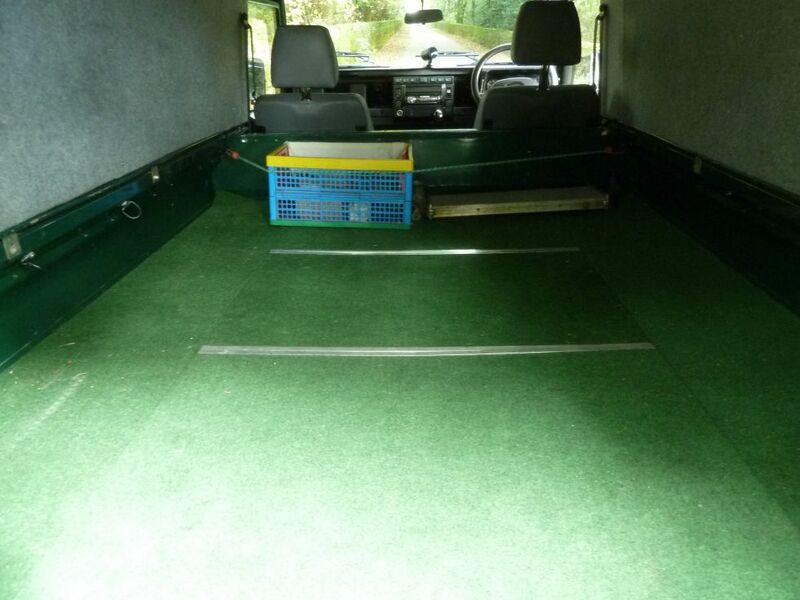 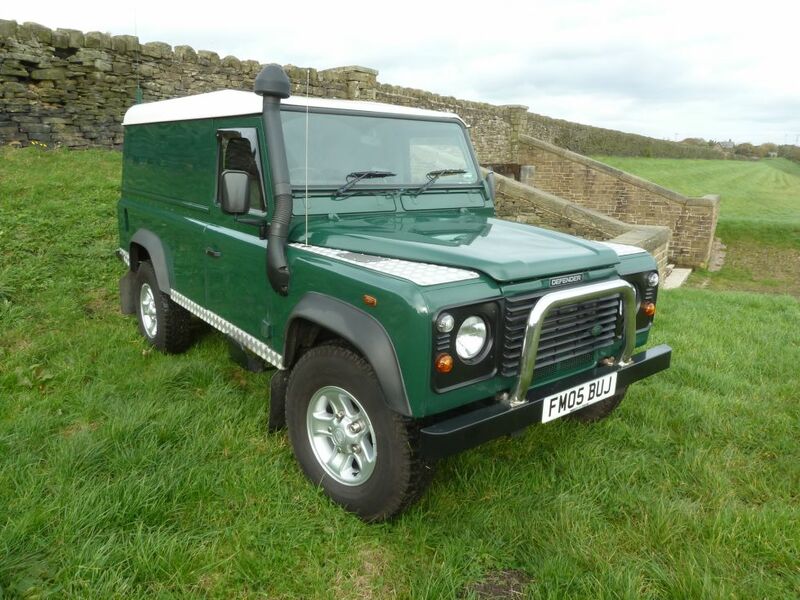 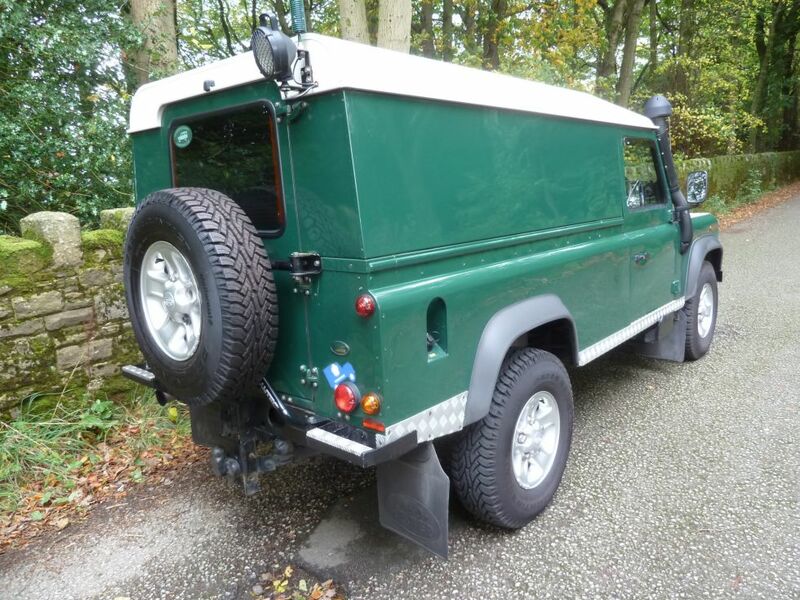 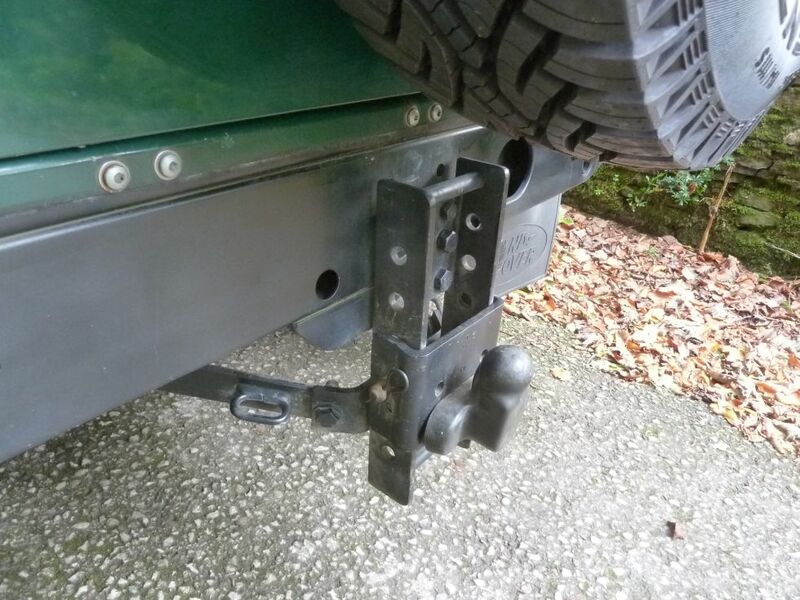 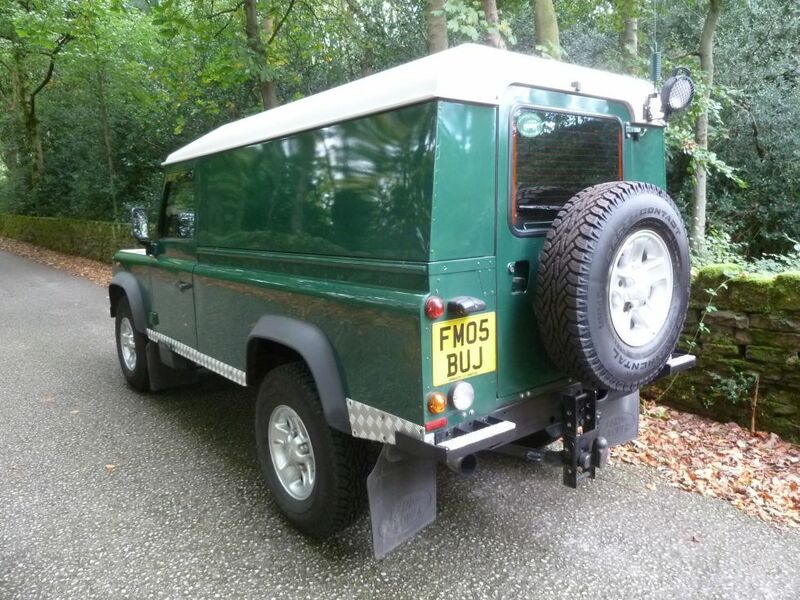 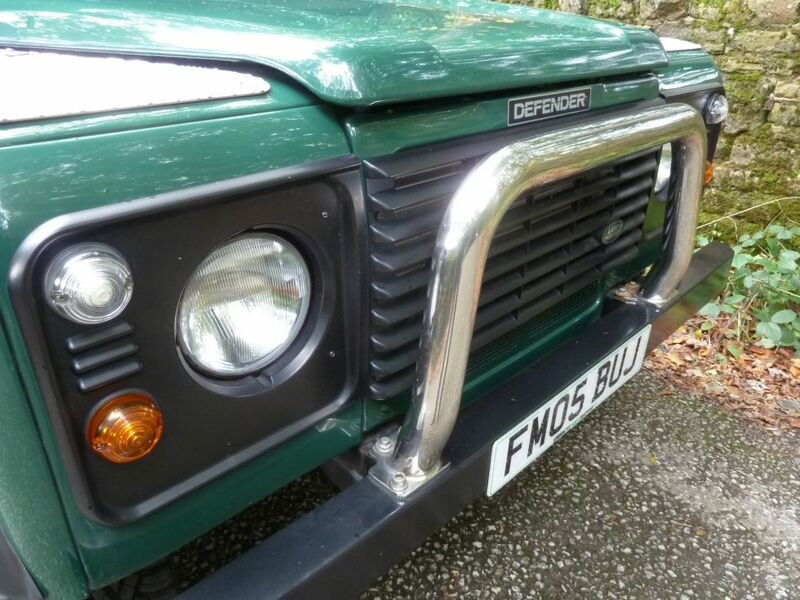 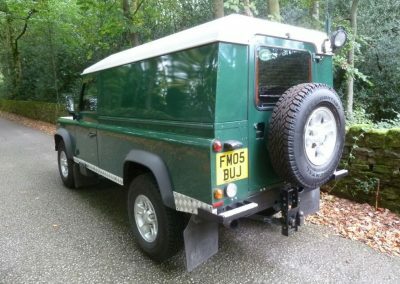 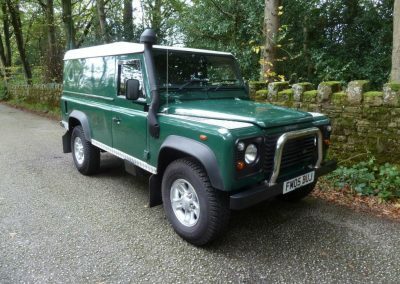 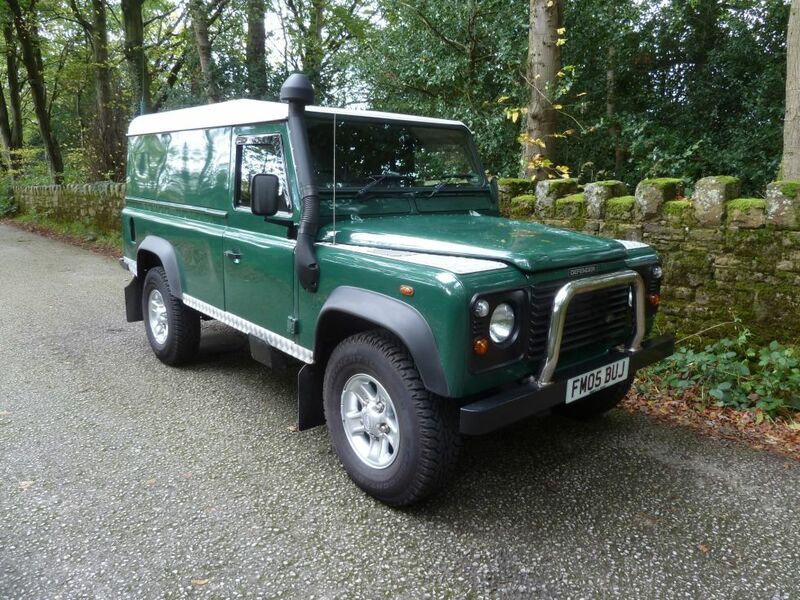 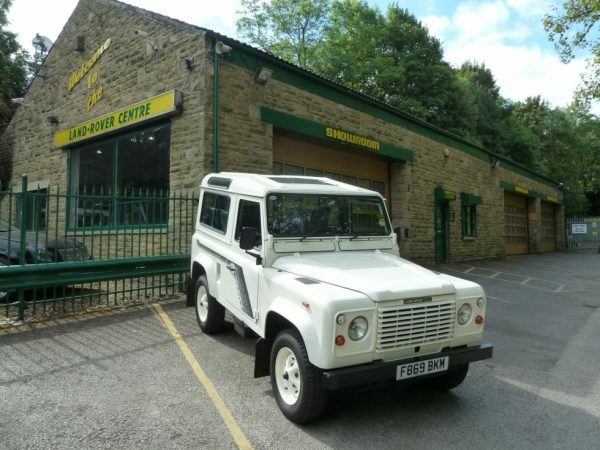 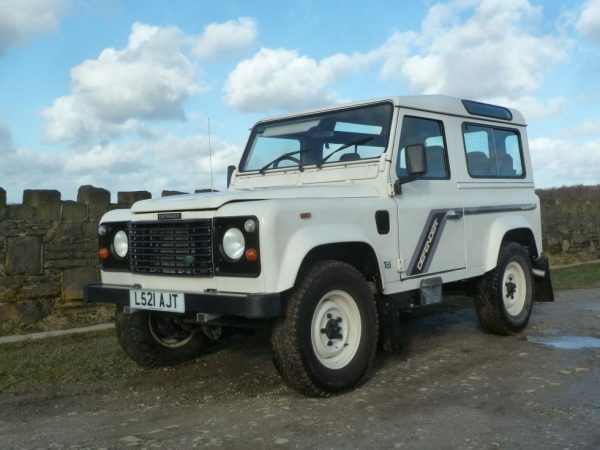 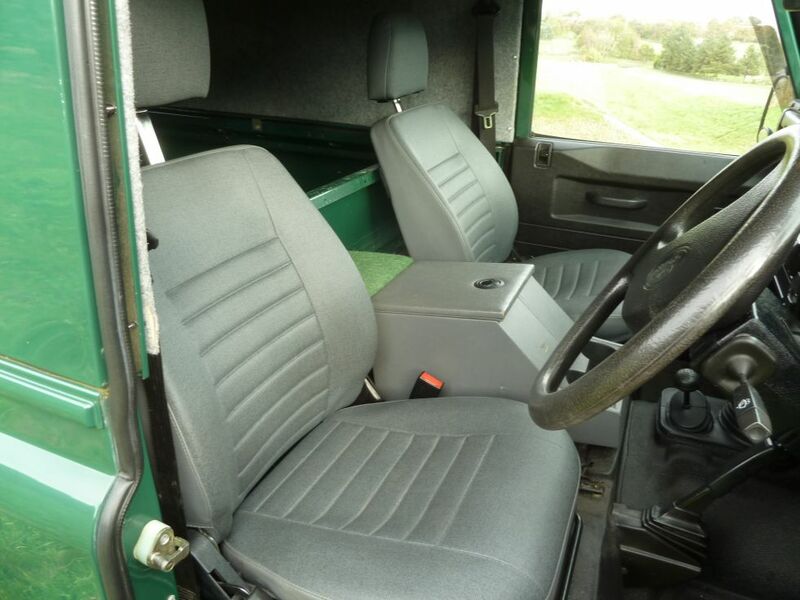 Having been enthusiast owned from new, this Land Rover is now looking for a new custodian. 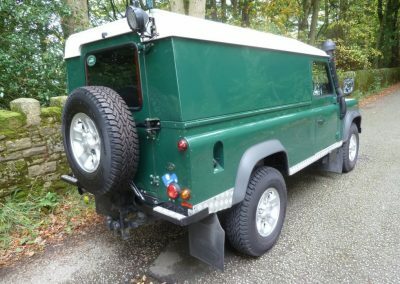 L521 AJT – 1993 Land Rover 90 County Station Wagon – Exceptional !